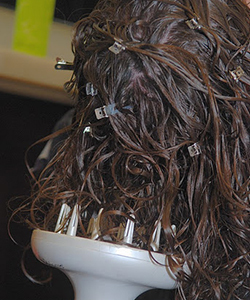 Prom is coming and if you’re anything like me, you hate getting your hair done in salons. The last time I tried it, I asked for a “loose, curly updo” and even brought in pictures. I ended up with a tight, beehive-esque hairstyle and an entire can worth of hairspray in my hair. Not exactly what I was expecting. Needless to say, I decided to do my own hair for senior prom. 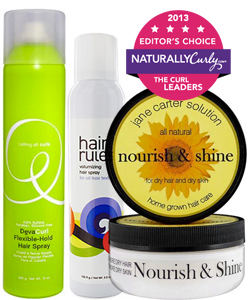 If you have curls, it’s easy enough! Here’s are five tools and products that you’ll want to have on hand if you decide to be your own stylist. We’ll start off with an obvious one…bobby pins. Chances are, whether you’re planning on sporting an updo, a half-up-half-down hairstyle, or letting your curls go completely loose, you will need bobby pins. Try using Strawllers or Curlformers to achieve the look you want. You can use them for everything from luscious, full curls to face-framing curls, or to give your updo a some natural-looking tendrils (while keeping frizz at bay). 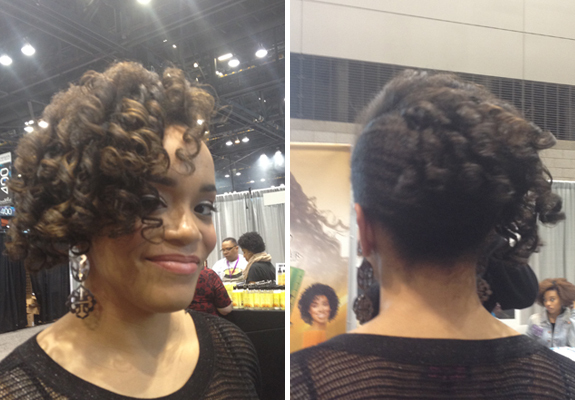 We love this Strawller updo on Jenine's natural hair. Have all necessary hair accessories on hand. 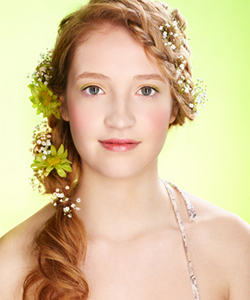 Dress up your updo with rhinestone clips or weave flowers into your braid. Whatever your style, there is a hair accessory for you! Grab the diffuser. If you’re in a rush on prom night, you’ll definitely want to have this tool on hand. But don’t diffuse your hair to the point of super dry, frizzy curls! 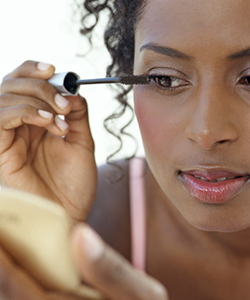 Instead, diffuse halfway, then apply a finishing product and let your curls finish drying while you apply your makeup. The best advice I can give you? Try to create the makeup and hairstyle you want before prom night. This will give you more time to perfect your look so you don’t have any curly mishaps on the night of!